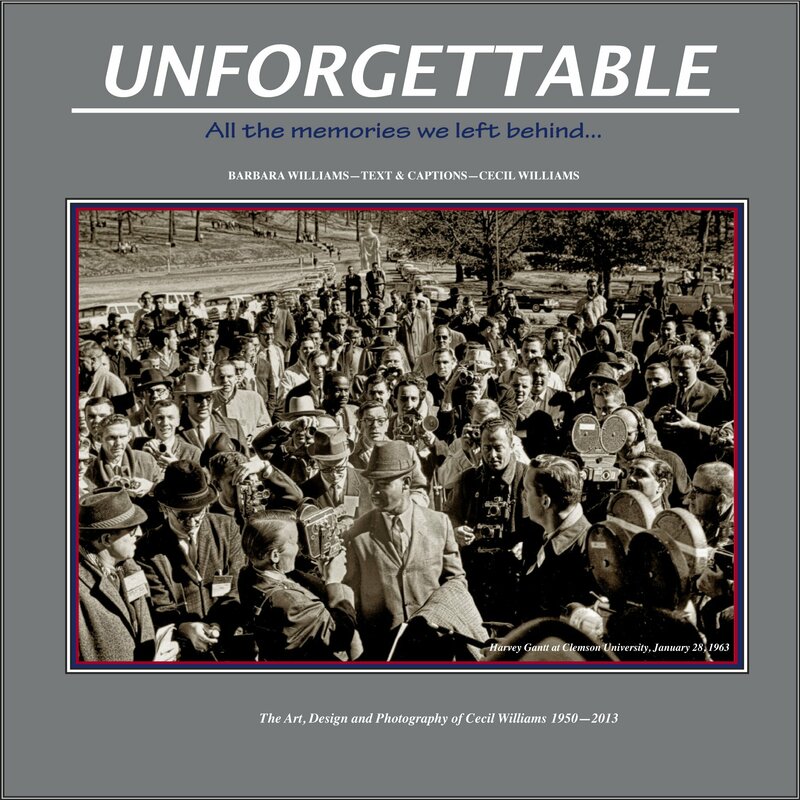 Author and photographer Cecil William's presentation and book signing: "Unforgettable: Celebrating a Time of Life, Hope and Bravery"
Please join us at the Richland Main Library for a presentation by the legendary photographer and author, Mr. Cecil Williams. Mr. Williams will talk about his current exhibit on display titled "Unforgettable: Celebrating a Time of Life, Hope and Bravery"
This event is celebrating the life and works of Cecil Williams and includes a book signing of his newest 2018 publication, Unforgettable. The exhibit opened on December 4, 2018 and is on display until February 24, 2019 and is a collection of forty images that provide a rare glimpse of events, portraits, and moments of significant social change during the 1950s through the 1970s. The noble subjects and pioneers captured in Williams’ images depict the unforgettable waves of change that impacted the world during that era. This is a free event and open to the public and includes a reception. Cecil Williams, a native of Orangeburg, South Carolina, is a professional photographer, videographer, publisher, inventor, author, and architect of six residences that became his home and photography studio. In May 2006, he published a photo-documentary entitled Out of the Box in Dixie. Unforgettable, the sequel was published in February 2018. This year, Mr. Williams was recognized for his outstanding achievement as a recipient to the 2018 Governor’s Award in the Humanities. Williams received a degree in Art from Claflin University. By the age of nine, he had already begun his career in photography, having fallen in love with the profession after acquiring a hand-me-down camera from his family. By 15, he was working professionally and as a freelancer for such publications as JET, the Afro-American and the Pittsburgh Courier and as a stringer for The Associated Press. Over the years, Williams’ photographs have appeared in thousands of publications and featured in galleries around the country. In the 1970s, he founded and published View South News, first as a quarterly magazine and later as a newspaper. Through the small press operation of his business, he has published over 100 books for clients throughout the South. For more information about this exhibit, please contact Ashley Till, Statewide Services Manager at the State Library, at atill@statelibrary.sc.gov or (803) 734-8026. This project is made possible with LSTA funds provided by the Institute of Museum and Library Services (IMLS) and administered by the State Library, and through the generosity of Cecil Williams.